The Benefits of Almond Milk for Your Health. Almond milk, of course, drinks in winter. These 5 big benefits of almond milk for your health. Everyone knows that drinking milk is very beneficial for health. Drinking milk gives strength. Milk contains plenty of calcium and essential nutrients. At the same time, almonds keep the brain healthy as well as body health. If these two are consumed together, the benefits they get are also doubled. At the same time, the almond applause is warm. Therefore, drinking almond milk in the winter gives strength to the body and the body is protected from many types of infections and diseases. Also, almond milk for children is very beneficial. This strengthens the minds of the children, the energy remains in the body, and also prevents cough and cold. 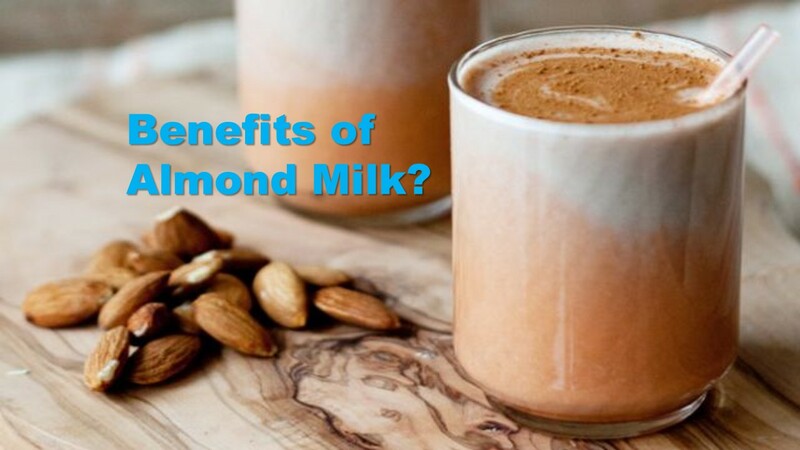 Let us know about the benefits of almond milk for your health. There are many benefits of almond Milk for your health. So read it carefully and act accordingly. Healthy heart is very important for a healthy life. Almond milk does not contain cholesterol. At the same time, there are many types of nutrients found in it, which also includes potassium. It proves to be very helpful in keeping the heart healthy. Many types of vitamins and minerals are needed to keep the skin beautiful and shiny. In almond milk, all types of minerals are found, which also make the skin soft as well as gives glow in the skin. At the same time, there are many antioxidants present in almonds, which make the skin beautiful by repairing the damaged skin. Calcium and vitamin D are also present in almond milk. It plays an important role in keeping bones and teeth strong. Drinking almond milk also reduces the risk of arthritis and osteoporosis. Almond milk contains vitamin A, which protects against eye problems. So drink the almond milk regularly and drink your children too. If you are troubled by your increasing weight, then by drinking almond milk now you will be able to lose weight. Actually, calories in almond milk is very low. Weight loss can be reduced by drinking almond milk without adding sugar. It also strengthens the muscles and gives energy to the body also.